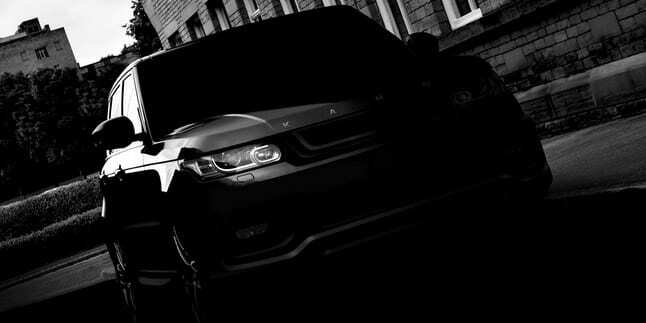 Modified car specialist Kahn will display its first interpretation of the new Range Rover Sport at the Geneva motor show. Dubbed the Kahn Range Rover Sport RS-300, modifications are set to be purely cosmetic. At present, only a darkened teaser image has been released, but Khan says that it has “strived for perfection in every detail”. Modifications include a new aerodynamic styling package, new front and rear bumpers, an altered front grille and a new front spoiler. All will be finished in bright orange detailing. Inside, the seven seater is trimmed in a quilted leather, and gets a hand-stitched leather cover on the steering wheel and a re-upholstered dashboard in contrasting black and orange.